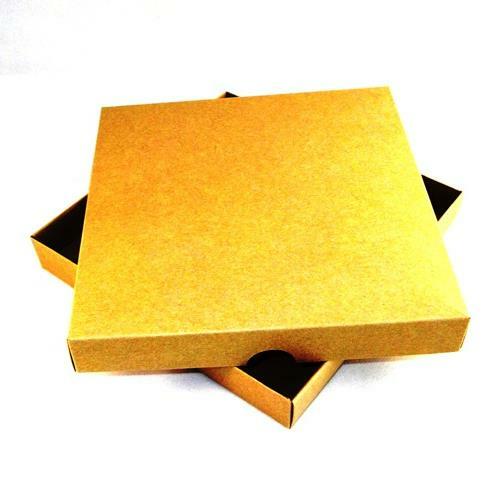 Home > Greeting Card Boxes > 7" x 7" Greeting Card Boxes. Boxes are sent flat packed for home assembly. Please find assembly video here. Please choose the quantity of boxes you require from this drop down menu. Greeting card box suitable for 7x7 card. Box Base Colour - Brown Kraft. Box Lid Colour - Brown Kraft.